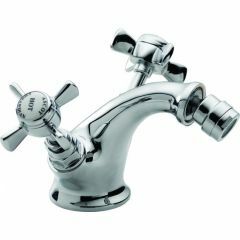 At Marabese Ceramics, we stock a variety of bidet taps from more contemporary designs to classic designs. 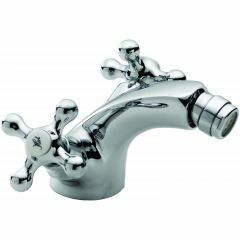 Our range includes mixer taps and crosshead taps. 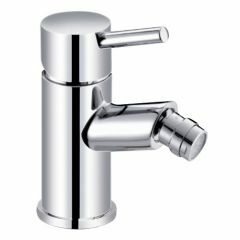 Please see our basin tap and bath tap ranges for matching designs. 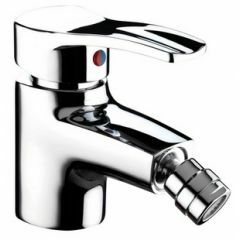 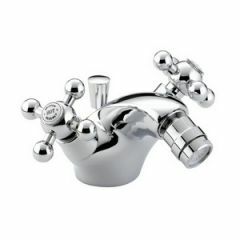 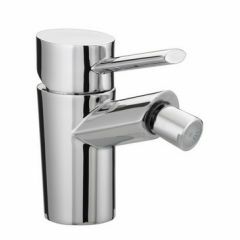 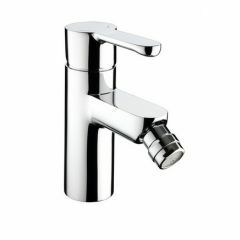 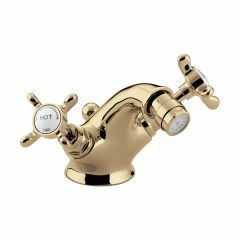 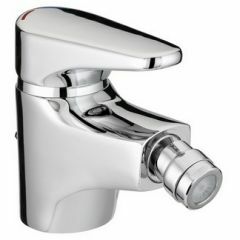 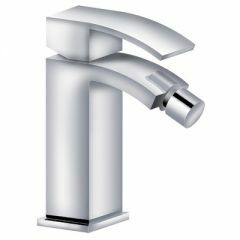 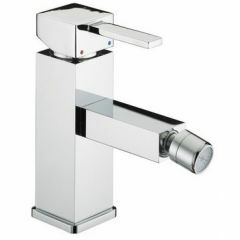 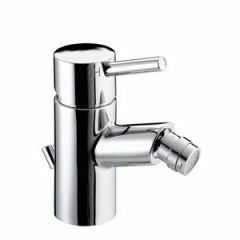 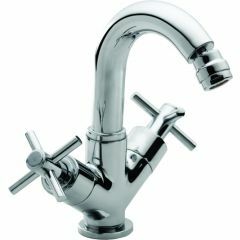 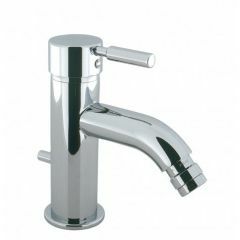 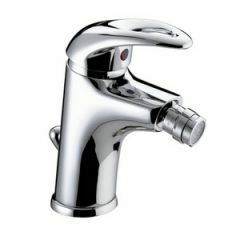 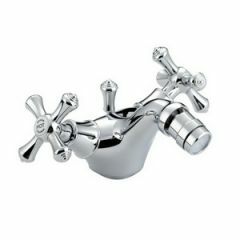 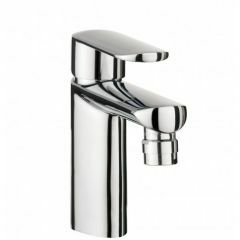 We offer bidet taps in both traditional and modern designs including mixer bidet and crosshead taps. 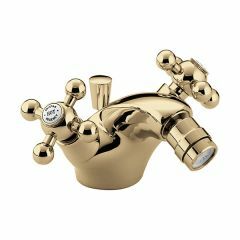 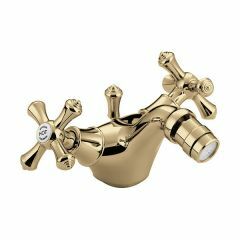 Matching gold and chrome taps are available for basins and baths.